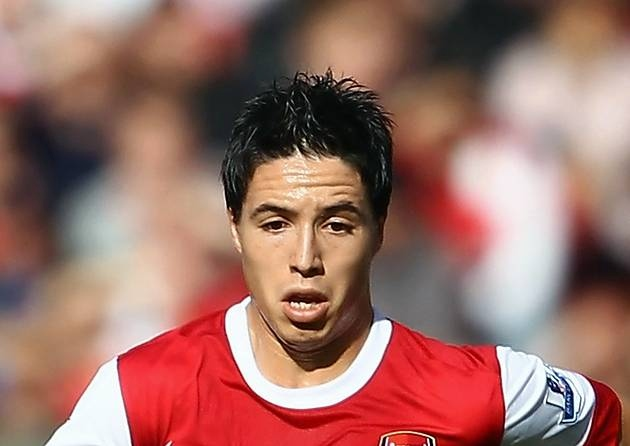 ZURICH: UEFA announced that the former Arsenal and Manchester City midfielder Samir Nasri has been banned for six months for a doping offence. The suspension is open to appeal. The ban is due to a drip treatment Nasri took at a Los Angeles clinic, while on holiday in 2016. This contravened with World Anti-Doping Agency (Wada) rules leading to a Spanish Anti-Doping investigation. As per Wada rules there is a 50 millilitre infusion limit per six-hour period for active athletes but it was alleged Nasri received 500 millilitres of hydration in the form of sterile water containing micronutrient components. While giving details of the case, UEFA said it had turned down a request for Nasri in February 2017 to be retroactively granted a therapeutic use exemption (TUE). In December 2017, Nasri legal team took his case to the Court of Arbitration for Sport (CAS) which dismissed the appeal, thereby, permitting UEFA to proceed with a disciplinary case against him. The Frenchman was at that time playing for Sevilla on loan from Manchester City. Since January, Nasri is without a club having left Turkish side Antalyaspor and is now a free agent. Nasri played for Arsenal from 2008 to 2011 before shifting to Manchester City for £ 25m, and winning 2 Premier League titles. In 2013, Nasri had won last of his 41 international caps, rejoined Manchester City at the end of his loan last July and was sold to Turkish club Antalyaspor in August. The legal team of Nasri’s were not immediately accessible for comment.